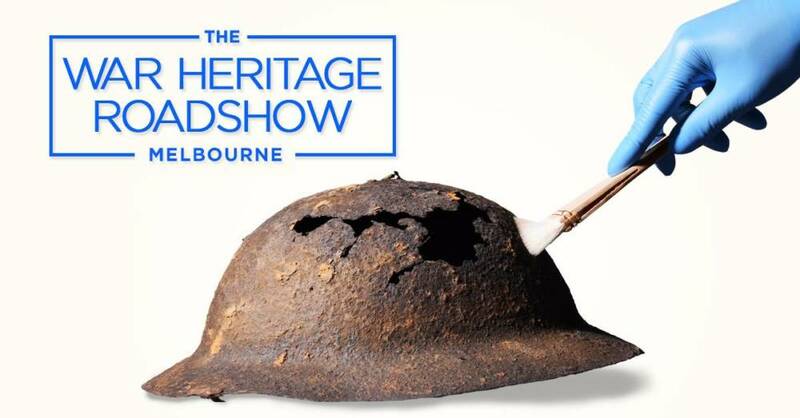 The War Heritage Roadshow is coming to the Melbourne Museum on 21-22 April. This is a free public event where members of the public can learn about how to care for their memorabilia from expert conservators and military historians. Do you have wartime artefacts at home and want to know their significance or how to care for them? 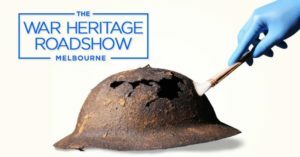 Learn from Australia’s top preservation experts in free informative and hands on sessions where you will receive expert advice on your wartime heritage memorabilia and collection care methods (excluding monetary value).